I hear in France they call it Battle Royale, Puddin'. In brief: PUBG has been pretty quiet of late, but today has decided to come out of its hole to cast a shadow on some new skins coming to the game. 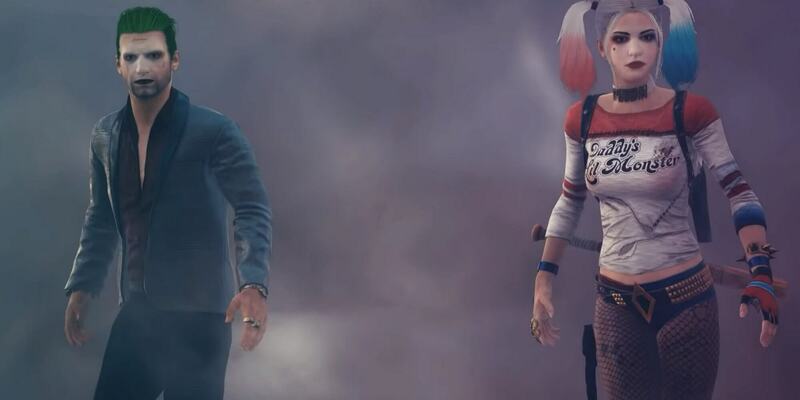 We don't know when, and we don't know why, but soon players will be able to dress their avatar up as Suicide Squad characters Joker and Harley.